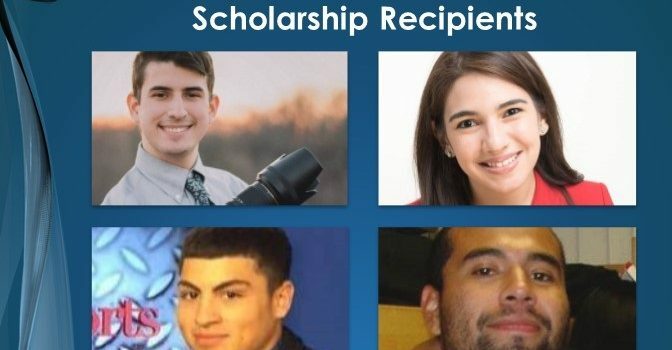 We are proud to announce the NAHJ Chicago 2017 Scholarship winners. The chapter was able to raise an unprecedented $6500 this year. After reviewing a pool of candidates we’ve found our top four recipients. Three deserving students will receive $2000. And for the first-time, we are introducing a $500 Digital Scholarship which is graciously sponsored by Chicago’s De La Salle Institute. Each student submitted an essay, examples of their work, a financial needs statement, a transcript and resume. While Andrea’s parents of Panama City, Panama help to pay her college tuition at Columbia College Chicago, she also works 40 to 50 hours a week to cover her living expenses. 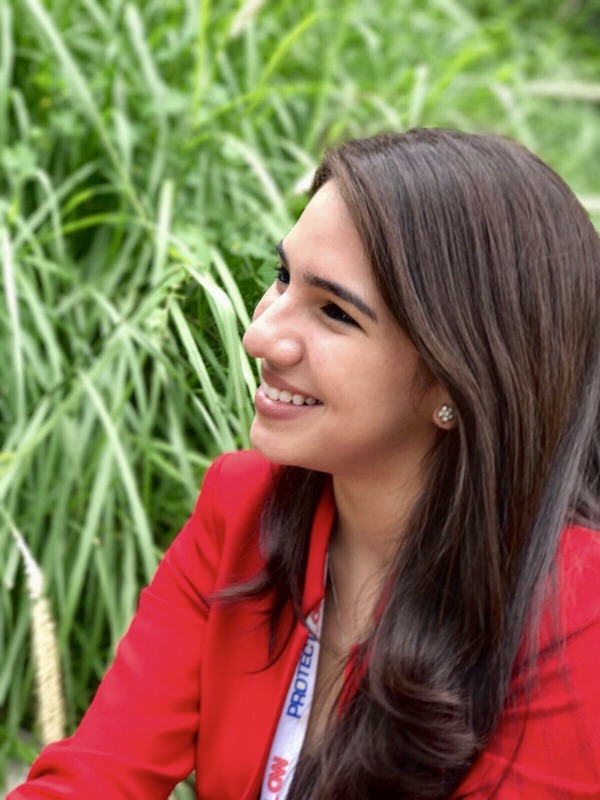 She does it all while attending college full-time, maintaining an average 3.88 GPA and landing internships with top news outlets such as CNN en Español, Chicago Sun-Times, The City Bureau and the Better Government Association. Andrea hopes to graduate this upcoming May. She hopes to continue working to create a more diverse America’s newsroom. Despite the ongoing troubles to finance his higher education, Emmanuel, who grew up on the West side of Chicago, made the decision to attend graduate school at DePaul University because he understands the need to have Latinos with higher degrees and in decision-making roles. 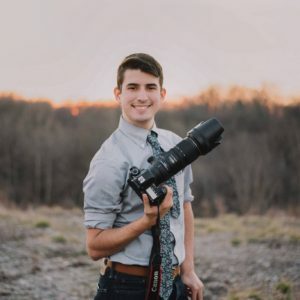 He chose journalism, particularly photojournalism to truly showcase the effects that politics have in the world, in both, Spanish and English. His passion, is now a mission. 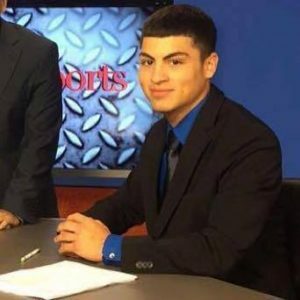 Emmanuel is currently the video and photography assistant for TV Azteca Chicago as he works to get his masters in journalism from DePaul University, all while also paying student loans from his undergraduate degree. Growing up, Brian and his family were the news. In the early 1990’s, a journalist followed his family around after his father had to return to Mexico and his unemployed mother got help from friends and neighbors to feed him and his siblings. Their story of hardship and survival was then published in the St. Louis Post-Dispatch in a series about immigrants coming to the United States to make a better life for their children. Fast-forward 20 years, and now Brian is working to become that photojournalist at Southern Illinois University in Carbondale, proof that his parents, in fact, accomplished their goal of giving him a better life despite their low-wage jobs. While maintaining an average 3.5 GPA, he also works on the school newspaper and has had various internships in the area. 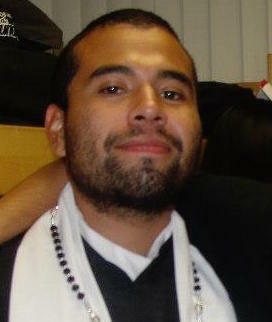 At one point, Eddie Garcia thought he was not going to be able to graduate from Northern Illinois University. However he took his love of sports and channeled it into a passion for broadcast and producing. He has worked endlessly to make ends meet. From working at 3M Distribution full-time to becoming an Uber driver, Eddie has not allowed his financial difficulties stop him from finishing college. Instead, he has committed to obtain as much experience as possible as an undergrad. He has had a various number of internships in radio, print and TV. He hopes to finally graduate this upcoming year, and only then, all his sacrifices will be worth it. Next PostCome Celebrate with NAHJ Chicago!